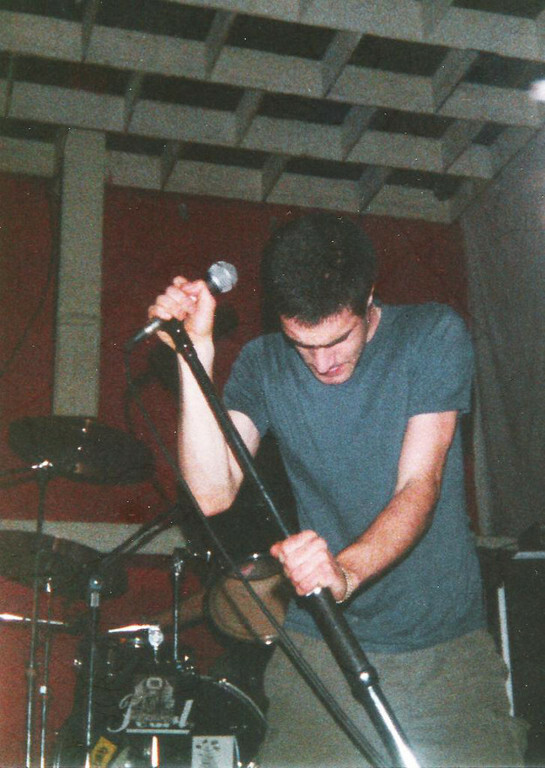 The first and only Fugazi gig in Ireland in the course of the European leg of the 1988 tour and rumors on the internets seem to indicate that 3 Ring Psychosis, Moral Crusade and Not Our World completed the line up on this particular occasion. 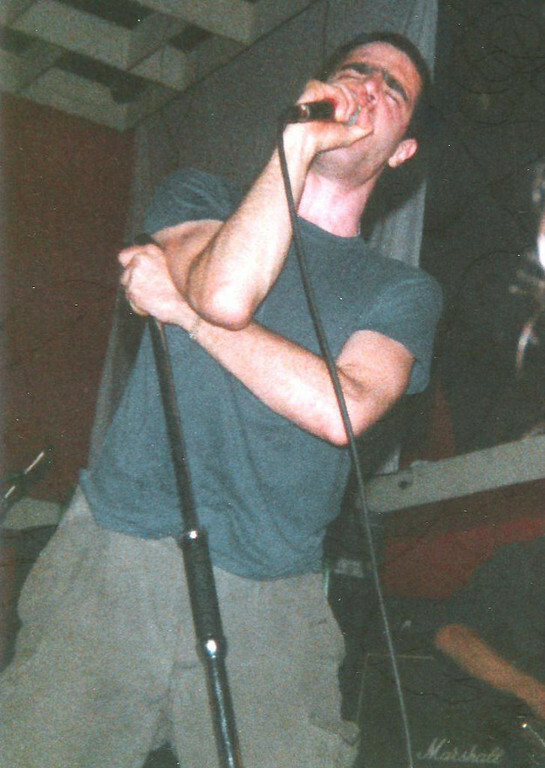 To get to Dublin, Fugazi drove up from Newport, Wales (UK) where they performed the day before, and had to catch a ferry out from what seems Holyhead, Wales. However, according to the side notes on the Live Series website, the band arrived hours late to the show in Dublin having missed the ferry, and to top things off Ian allegedly came down with a terrible flu, forcing him to play while sitting down. As a result, this recording only features 3 songs with Ian on lead vocals (Waiting Room surprisingly opening the set, Song #1 and Burning Too), while Guy gets to sing the rest of the songs. I noticed the audience strikes up a familiar sounding chorus a couple of times, but I can't seem to pinpoint its origin. For some reason, the Minor Threat gig at the 9:30 Club in Washington, D.C. on June 23, 1983 comes to mind, but I can't put my finger on it just yet. Overall, I find the sound quality a bit sharp on the ears (cymbals, guitar, vocals), while Joe's bass unfortunately is too low in the mix. And even though this is a short gig with only 11 songs played, all things considered it still is an energetic string of songs with few mistakes dotted around that has the potential to draw the listener in. It did in my case. The band is hours late getting to the gig having missed the ferry, plus Ian has a terrible flu and has to play sitting down! Guy does most of the singing on this night.